Includes diffuser bracelet, storage bag and sample of essential oil. 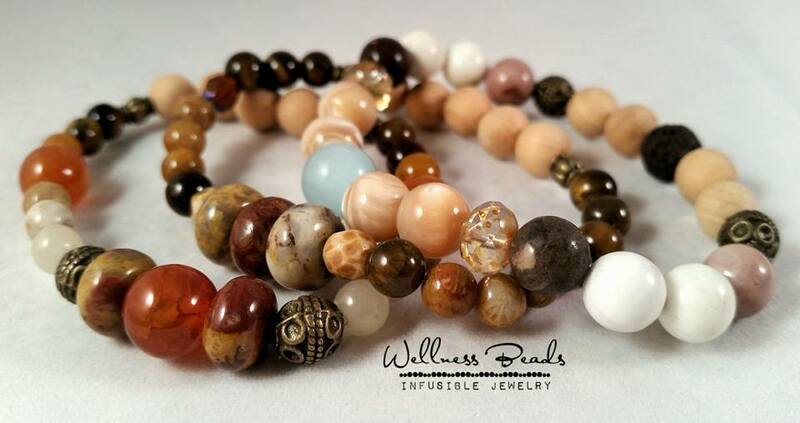 Infuse our lava stones and raw wood beads with essential oils to help create positive energy & calming vibes. 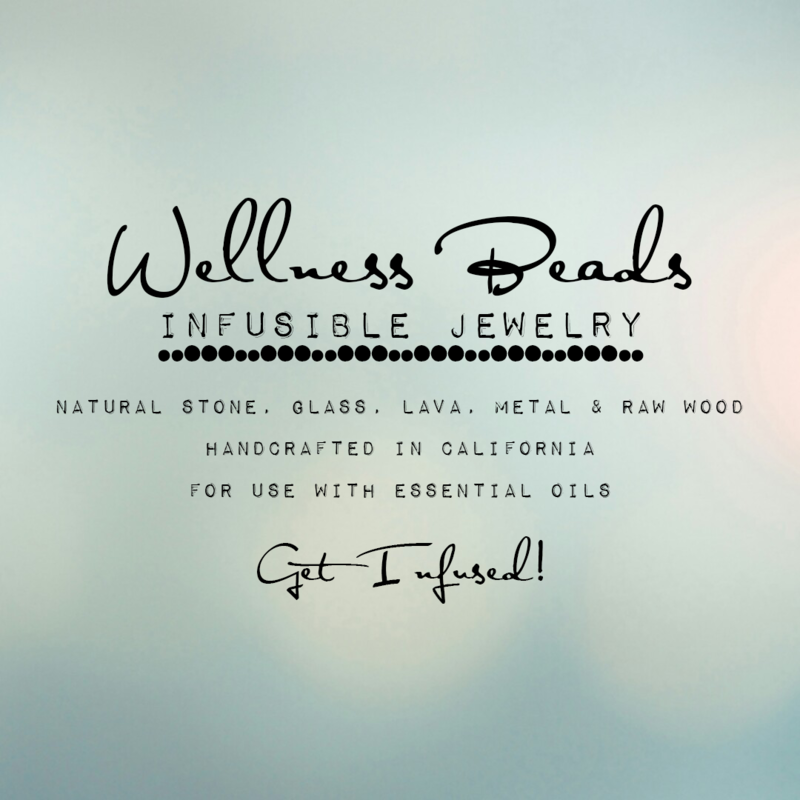 We offer a wide range of infusible diffuser bracelets. If you can’t find the perfect bracelet, please let us know so we can help. Once you have your actual wrist size, add 3/4 - 1" depending on how fitted you want your bracelet to be. This will help determine your preferred bracelet size.